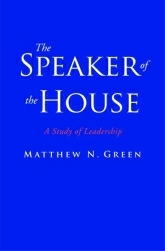 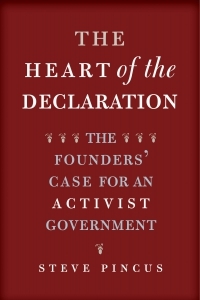 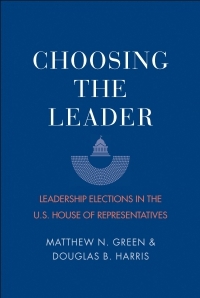 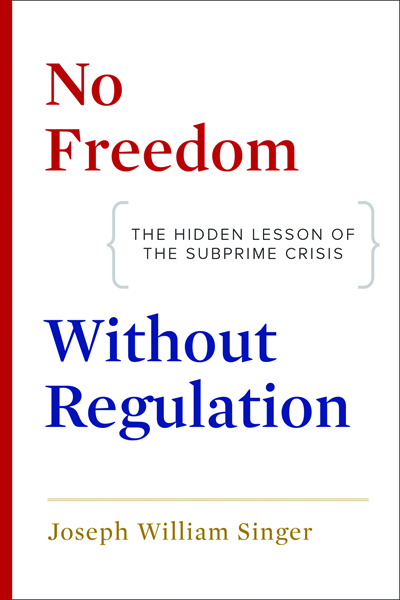 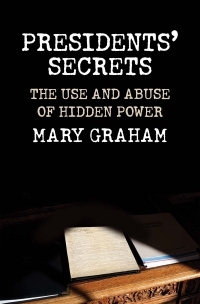 Matthew N. Green provides the first comprehensive analysis of how the Speaker of the House has exercised legislative leadership from 1940 to the present. 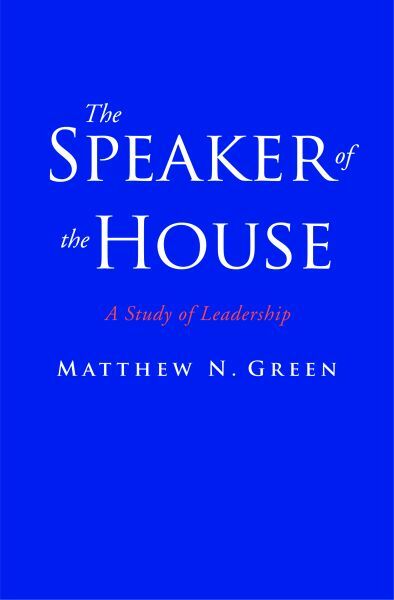 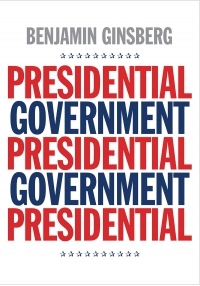 Green finds that the Speaker’s party loyalty is tempered by a host of competing objectives, including reelection, passage of desired public policy laws, handling the interests of the president, and meeting the demands of the House as a whole. 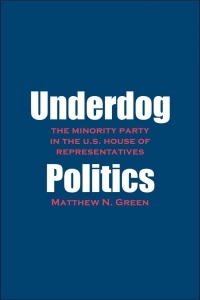 Matthew Green is Assistant Professor of Politics at Catholic University of America. 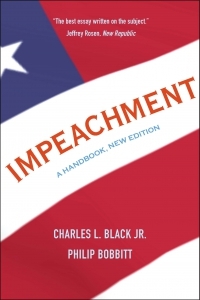 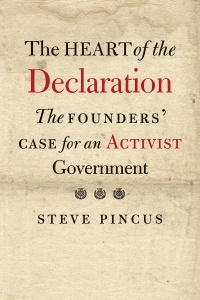 Finalist for the 2013 D. B. Hardeman Prize, given by the Lyndon Baines Johnson Foundation.